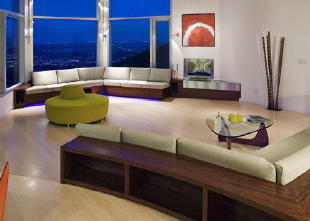 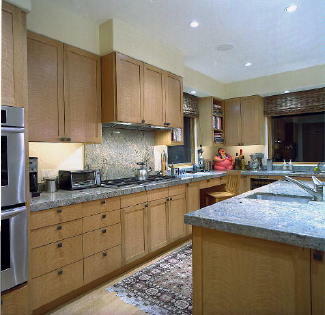 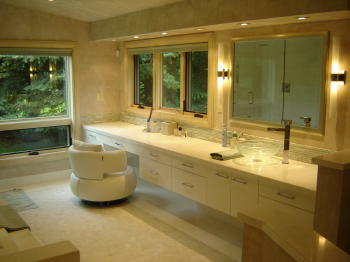 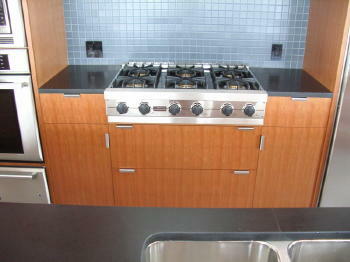 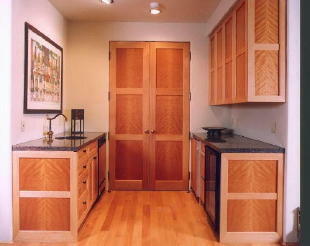 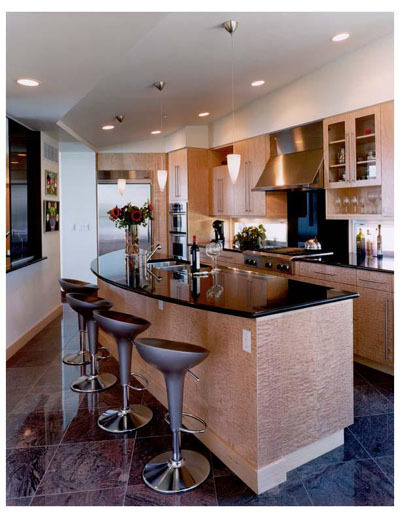 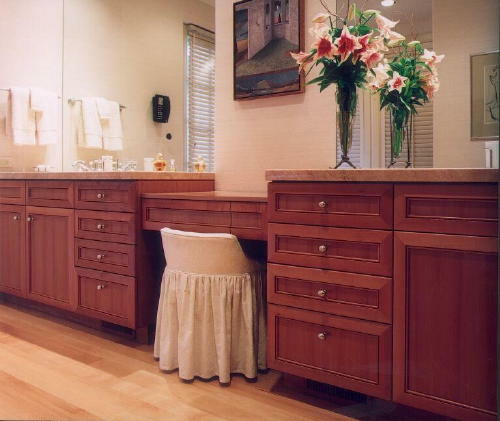 Wood River Veneer fabricates cabinet components for designers, builders, shops and individuals. 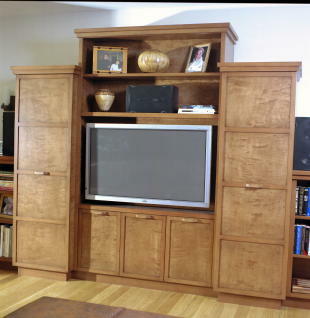 We build cabinets and specialize in the fabrication of sequenced cut to size panels for cabinet schemes of all types and purposes. 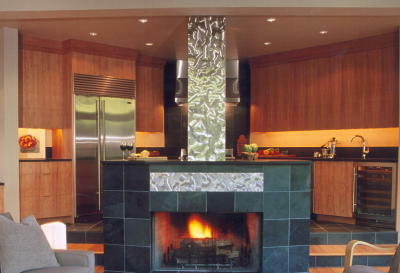 I can't even recall how many different species and cuts of wood we have worked with over the years there has been so many. 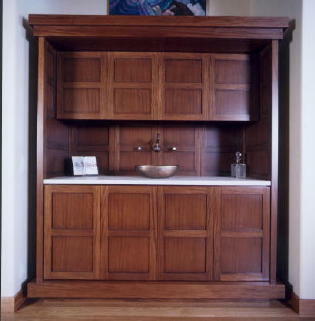 One thing I can say is that we are very particular about the appearance of our finished product and very good at what we do.